Apple Music attracted over 40 million users, in February 2017, leading Spotify by 10 millions users. There is no doubt about Apple Music popularity, truly. However, when using Apple Music enjoying your favourite songs, there probably occur various Apple music problems, leading to Apple music not working, or down on your iPhone iPad, especially more users complaining about this issue after the latest iOS 11.2/11.1/11 upgrading. To be honest, there could various detailed Apple music problems, which lead to Apple music not working, or down. And we have collected the most common single issue, and list them all below. Check if there is the one you have run into. 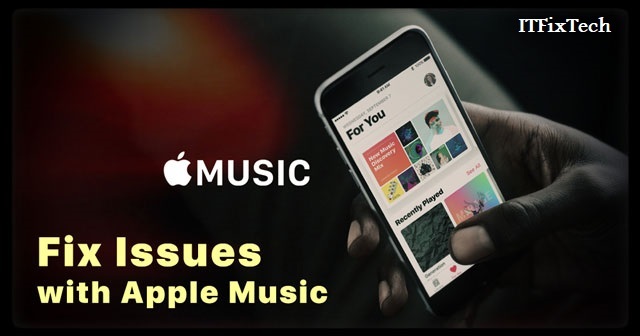 Received "Unexpected Apple Music error code 4010"
If you experience similar issues of Apple Music, here is how you can troubleshoot the Apple music app issue. After restarting, you can relaunch the Apple music app and check whether it is functioning appropriately. 2. Reset Network Settings : If you are unable to purchase content and see an error message that the application failed to create a secure network connection, then it is time to reset the network settings. First, you will have to check whether the date and time zone are correct according to your location. If not, you will have to make corrections by navigating to the Control Panel, and clicking the “Date, Time, Language, and Regional Options” feature. You can then once again try connecting to the iTunes Store. Create a backup using iTunes. After completing the backup, head to the Settings application, tap General and choose Reset. Click Erase All Content and Settings option. The device will begin to reset, and you can set it as a new one once the process is complete. You can then open the Apple music application once again. For Windows PC users, open iTunes, choose Help and click Check for Updates. For Mac users, click iTunes and press Check for Updates. In both the cases, follow the on-screen instructions to complete the installation. When your Apple Music does not work on your iPhone/iPad/iPod after updating to iOS 11, try the following tricks to fix the problems. Restart Apple Music App. Double press the home button, swipe off Apple Music to close it. Then tap to restart music app. Restart you iPhone/iPad/iPod. Press and hold down the power (Sleep/Wake) button for a few seconds, slide the bar when it appears to power off your device. Then press and hold down the power button again and let go until you see the Apple logo. Reset your network setting. Go to Settings >> General >> Reset >> Reset Network Settings. Launch Apple Music in a different way. Go to Settings >> Music >> Join Apple Music. 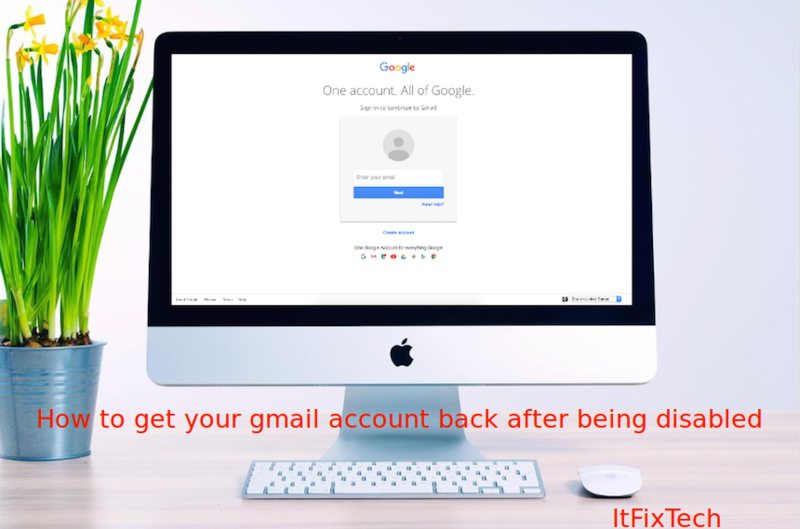 Log out and in the iCloud Account. Go to Settings >> Music, and turn off Show Apple Music. Go to Settings >> iCloud, and sign in iCloud account. Force restart your device. Press and hold down the Sleep/Wake (Volume Down button if it’s iPhone 7/Plus or above) and home button at the same time until you see the Apple Logo. Restart Apple Music. Double press the home button, swipe off Apple Music to close it. Then tap to restart it. To rate music, you will now have to tap on the album artwork and then rate the music. Apple brought this refreshing change to create an interactive session. If you receive this message consistently, then go to the Settings application and turn on the Airplane mode. Wait for a few seconds, switch off, and restart. If you are facing such a problem when you are connecting to your Wi-Fi network, turn off the router and close the music application. Head to the settings app, tap General, choose Reset, and click Reset Network Settings option. Restart your Wi-Fi and iPhone/iPad. Launch the music application and check for its functionality. As Apple music is a subscription service, you will never lose your data when you sign out from your Apple ID. It only turns off the iCloud Music Library. You can enable it by heading to the Settings app and selecting music feature. Under the library option, activate iCloud Music Library. Head back to the music library and check whether you can now see all the songs that you purchased during your subscription period. 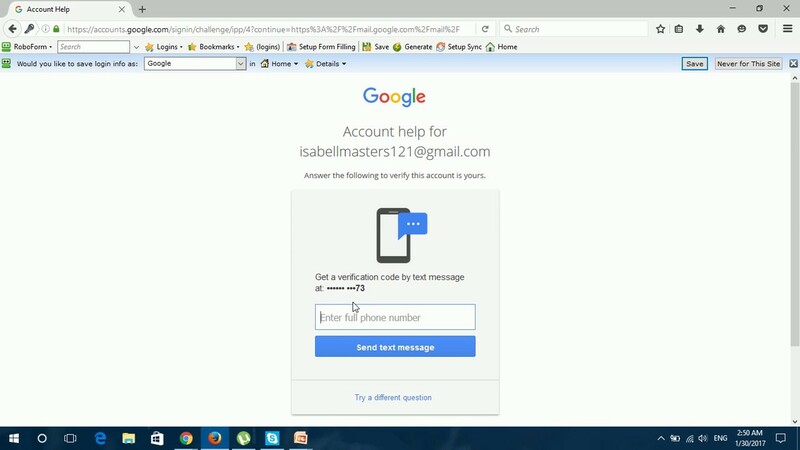 Ensure that you are entering the same Apple ID that you created for Apple music and signed into iTunes. It’s best to check to see if your problem still exists after performing each step rather than trying everything all in one shot. And of course, remember that Apple Music is not available everywhere. So if you’re traveling and not getting your usual Apple Music, check that the place you’re visiting supports Apple Music. These services include Apple Music, Apple Music Radio and Beats 1 Radio and iTunes Match, so check that these services are indeed available in your current country.